Image: Consulate-General of Japan in Houston. 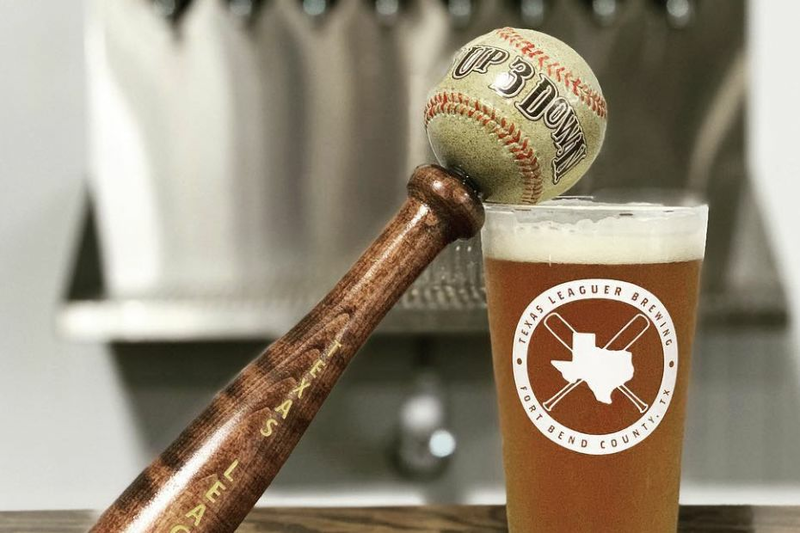 One of Houston’s sister cities is Chiba City in Japan, and both places are home to plenty of baseball fans. 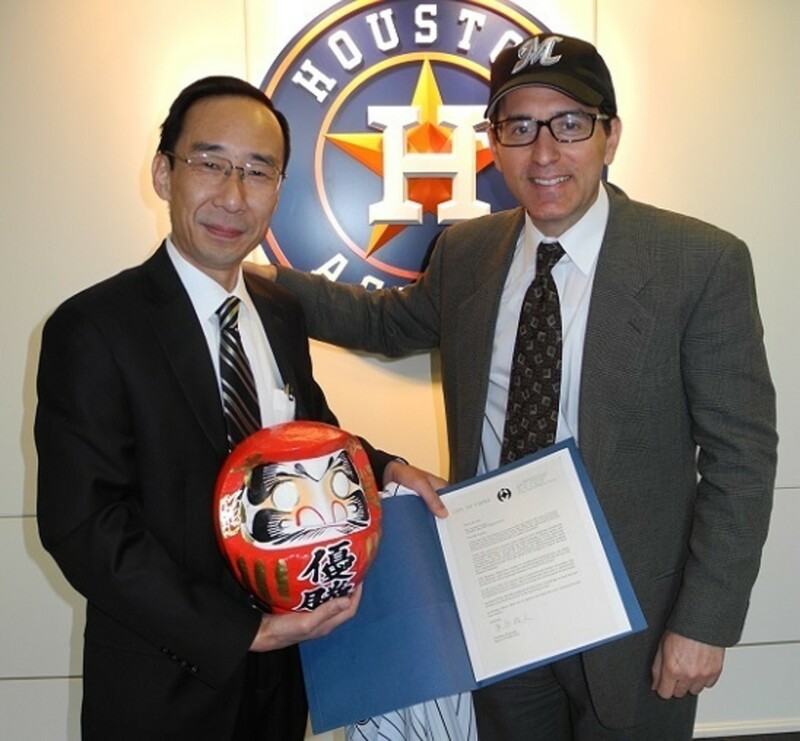 Recently, the mayor of Chiba City, Toshihito Kumagai, sent Houston Astros President George Postolos a Daruma doll to wish the team good luck in the new season. Daruma dolls are hollow and modeled after the founder of Zen Buddhism, Bodhidharma. 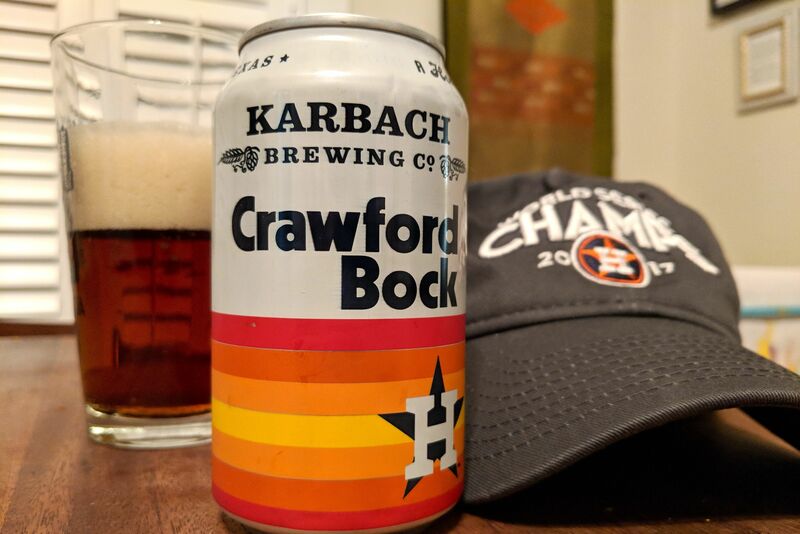 Besides being good luck charms, they also represent perseverance and are often given as gifts to those about to strive towards a worthy goal. The dolls have no arms or legs, as legend says that Bodhidharma stayed in one spot meditating for so long that his legs atrophied and fell off. Daruma dolls are “blind” when they are sold. There is no indication of irises or pupils - just big, blank white eyes. The recipient fills in a single eye when he or she has set a goal. That's what you see Postolos doing in the photograph below. The doll remains half-blind until the owner succeeds in the task, at which point another eye may be filled in. As long as the doll is missing an eye, it is a reminder that the goal has not yet been accomplished. 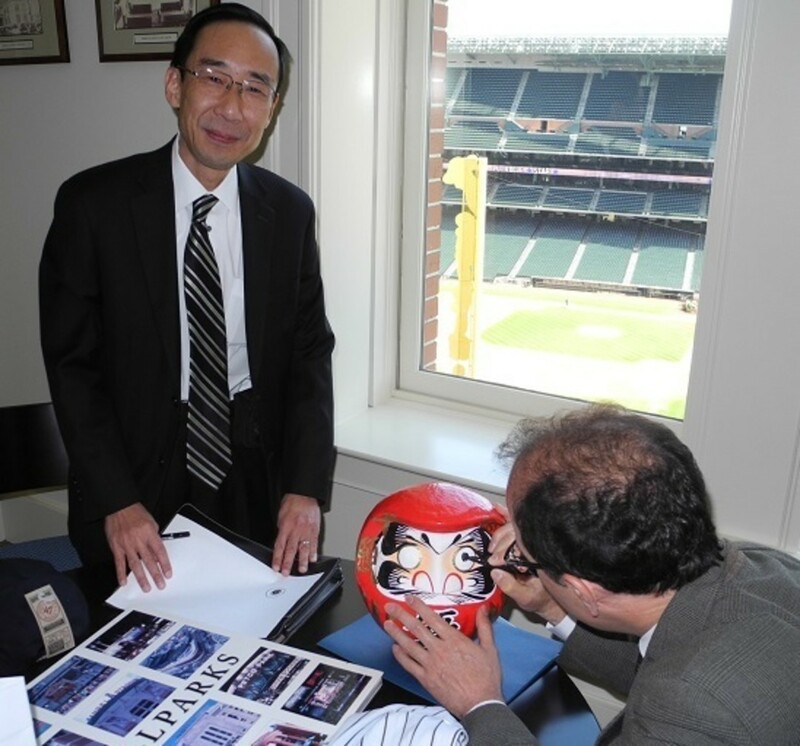 Houston Astros President George Postolos fills in an eye of his Daruma doll as Jota Yamamoto, Japan's consul-general, looks on. 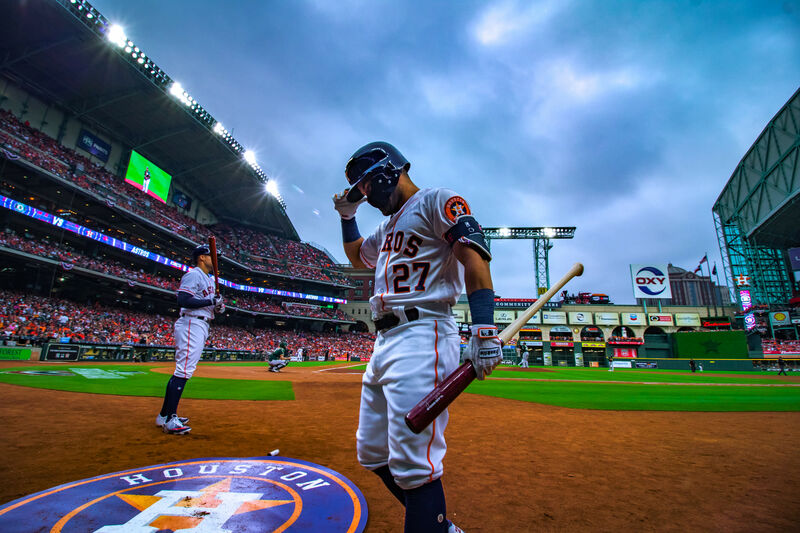 Filling in the eye indicates that Postolos has set his goal for the Astros' season.